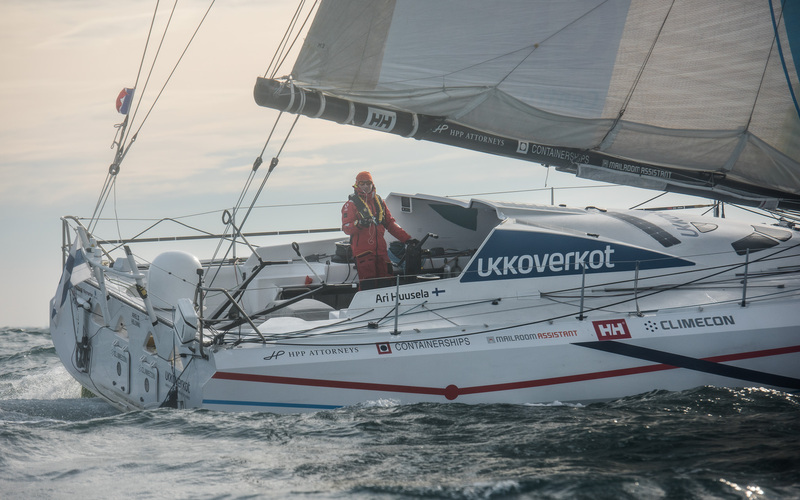 Ariel2 spends the summers in the Baltic Sea. Her home port is HSK in Helsinki. 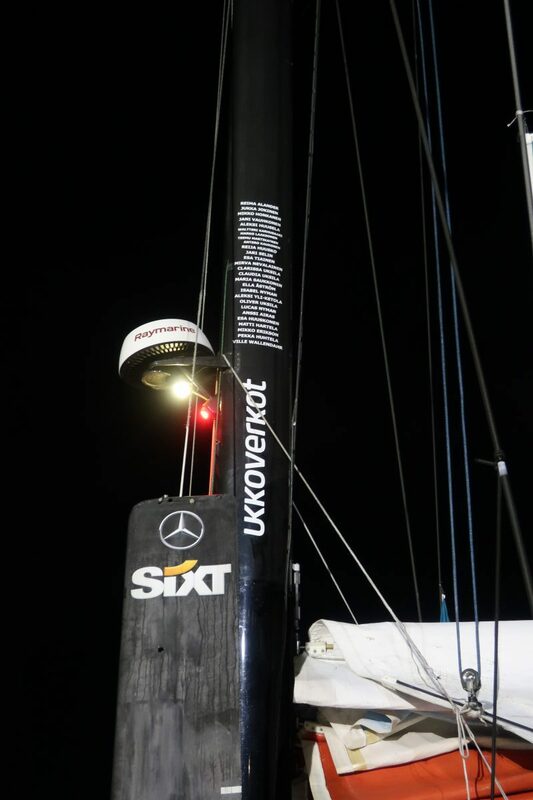 Sailing in the Baltic Sea is testing, training, PR and some races. Yksin. Ilman ulkopuolista apua. Kilpaa. Finnairin lentokapteeni. Takana kolmisenkymmentä vuotta kilpapurjehdusta, joista suurin osa valtameripurjehdusta yksin. Tavoitteeni on päästä mukaan maailman vaativimpaan purjehduskilpailuun Vendée Globeen 2020. Olen osallistunut neljään Atlantin yli yksinpurjehduskilpailuun. Niistä kaksi ensimmäistä purjehdin 6,50 metrisellä Classe Mini -luokan veneellä: Mini Transat 1999 ja Transat 6,50 2007. 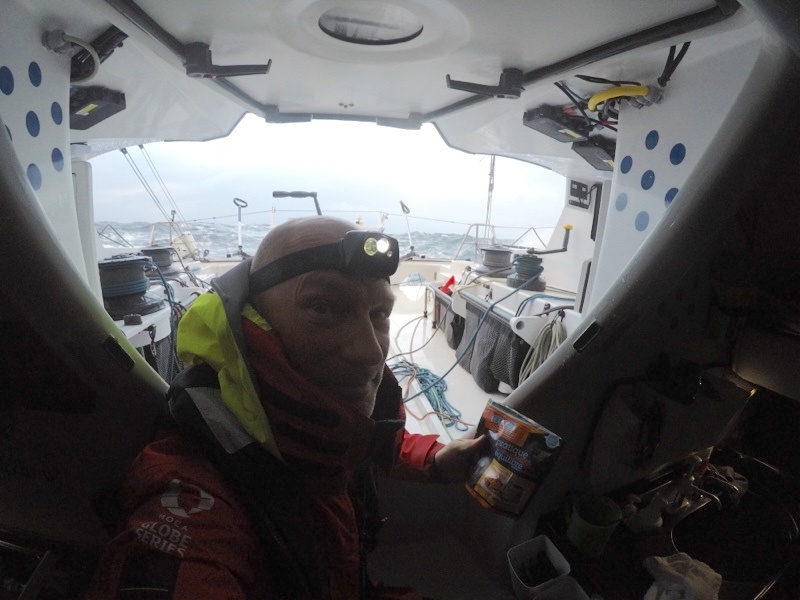 Marraskuussa 2014 pääsin Pogo40-veneelläni legendaarisen Route du Rhum -kisan maaliin, ensimmäisenä pohjoismaalaisena. 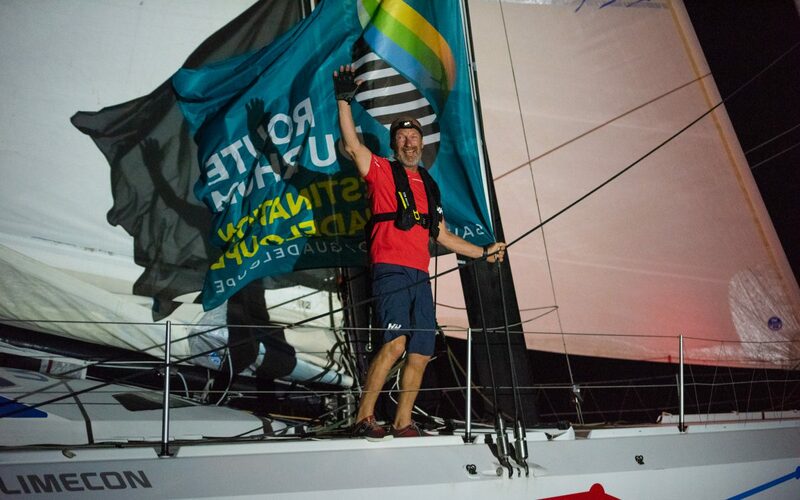 Route du Rhum 2018 teki minusta ensimmäisen pohjoismaalaisen IMOCA-luokan kilpailuun osallistuneen ja sen maaliin päässeen kipparin. I am a 56-year old Finnish Airbus A350 airline pilot and Captain at Finnair. Been sailing and racing around 30 years of which most single handed. 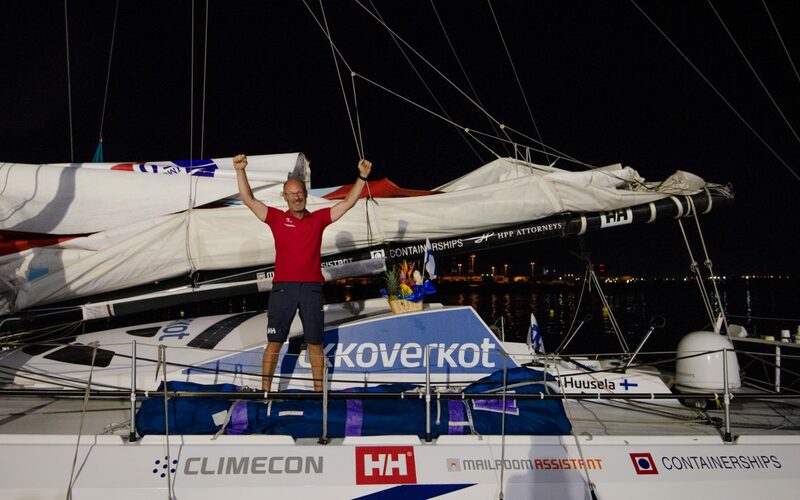 My top achievements are single handed trans Atlantic races 1999 and 2007 with Classe Mini boats and with a Class 40 boat in Route du Rhum 2014 and IMOCA60 in Route du Rhum 2018. 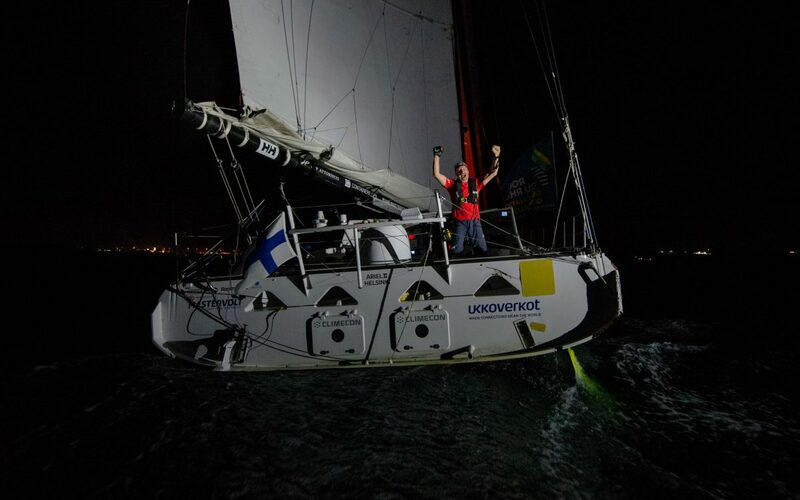 I am so far the only Nordic skipper ever to have raced any official IMOCA race. 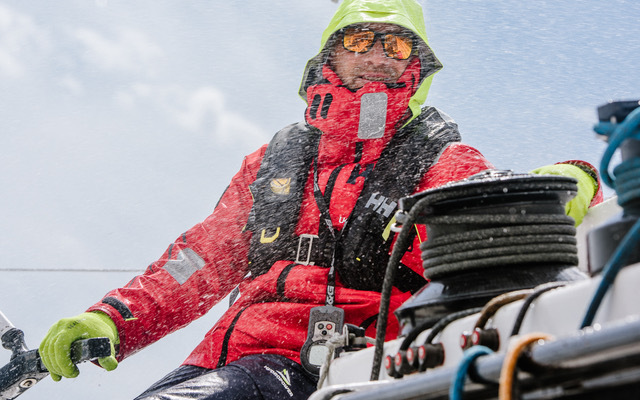 I became 11 (20) in Route du Rhum 2018. 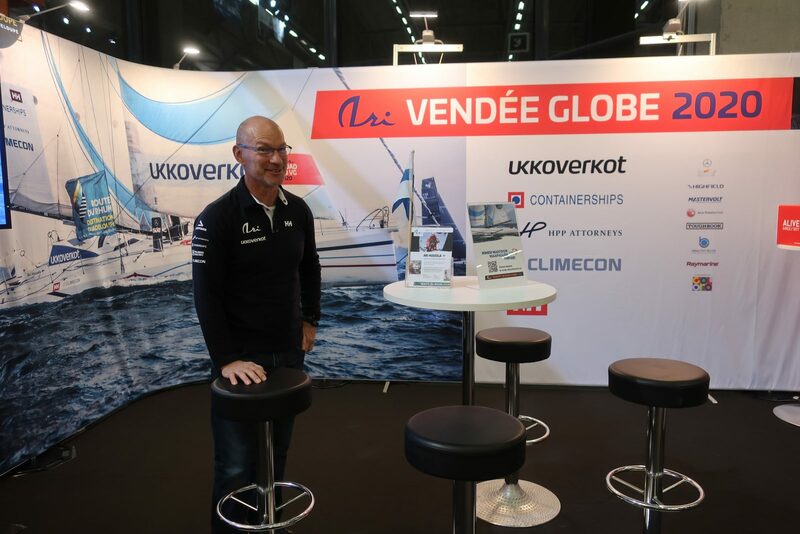 My ultimate goal is to race the legendary Vendee Globe in 2020. IMOCA-luokassa purjehditaan ammattilaisten joukossa, valtameripurjehduksen maailman huipulla. 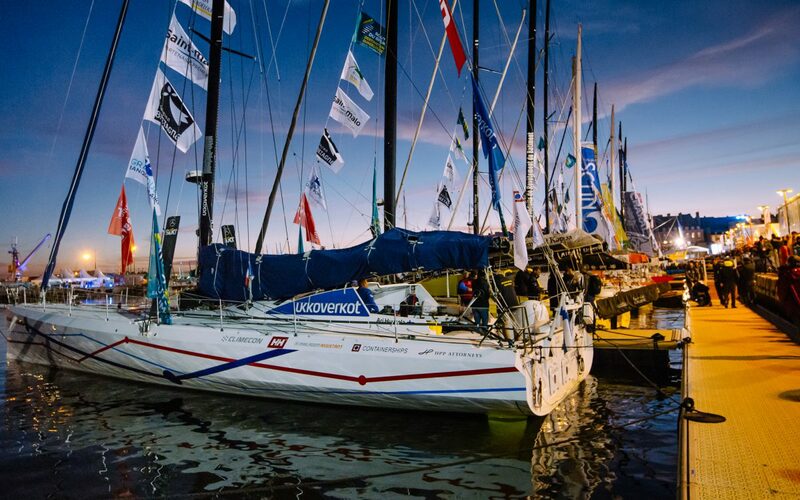 IMOCA is a class association for 60-foot Open monohulls (18.28 metres). 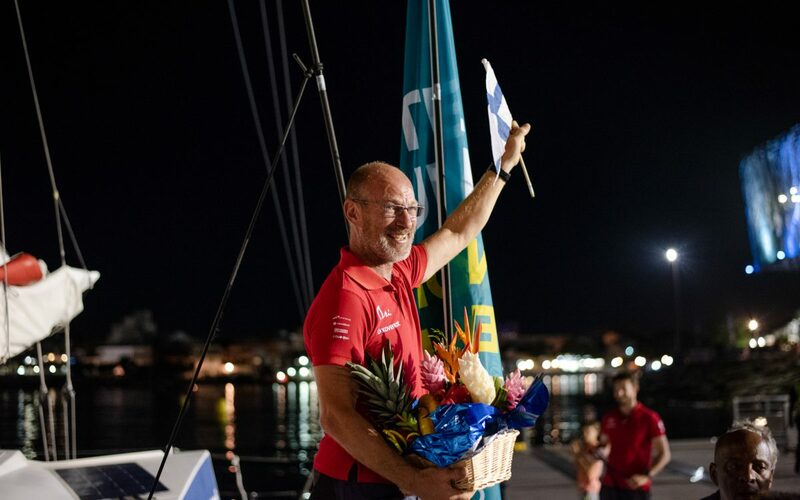 Its championship (Imoca Globe Series) include legendary ocean races that catch massive attention globally and in the countries the skippers represent. 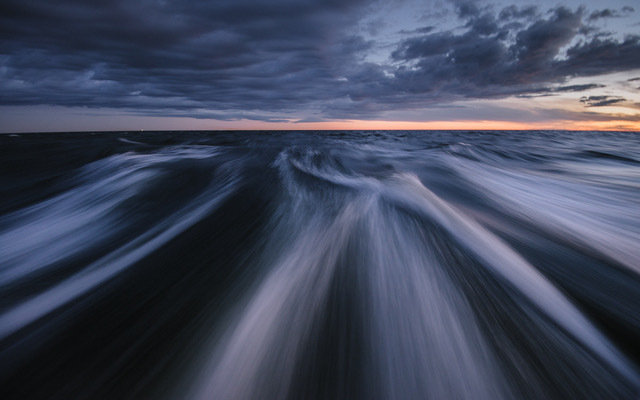 Millions of people follow - because these are true stories, human versus element. Therefore also the brand engagement potential for partners is huge. 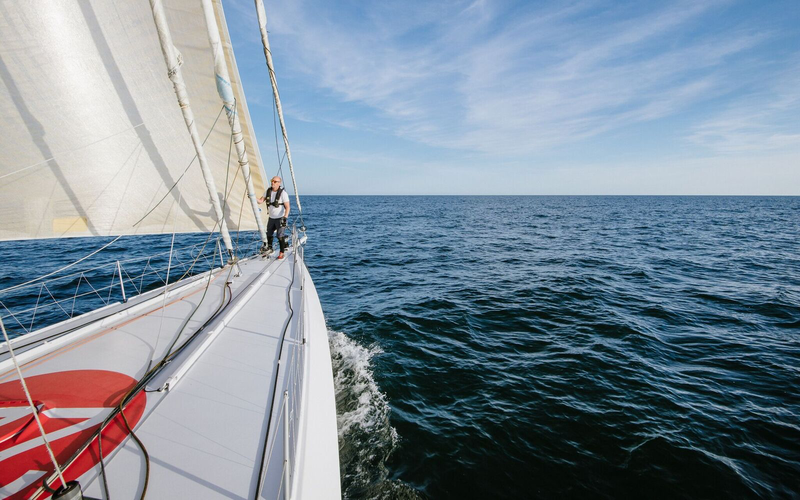 "The IMOCA class aims to make ocean racing more international and it brings together ideas about competitions, innovation, human adventure and safety. The first to witness the effects of climate change and committed to the need to respect the environment, IMOCA skippers contribute to this each day with the development and research into solutions to find alternative energy sources (hydrogenerators, wind turbines, solar energy, fuel cells), leading to the development of hybrid solutions and the construction of boats that are designed to last."